Who wants to learn how to draw? Drawing is a skill that takes practice just like anything else. 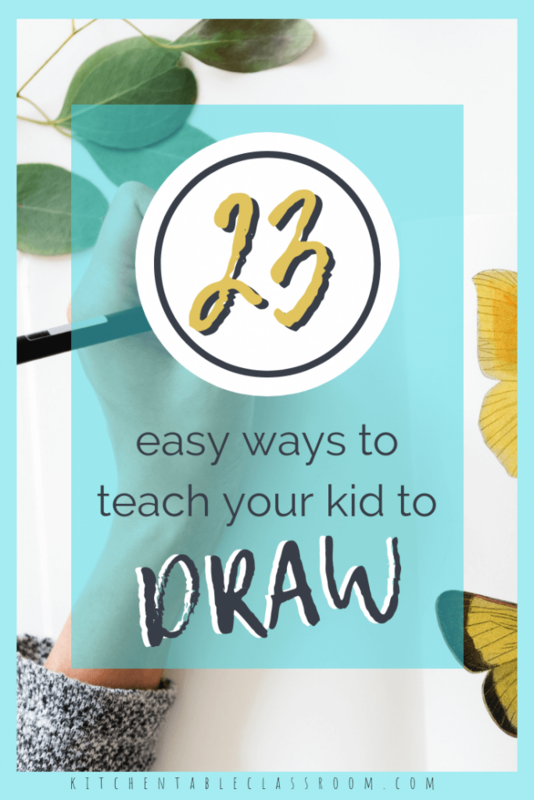 These drawing ideas for kids are designed to teach a few solid techniques, basic concepts, and improve drawing ability, all while having some fun! Drawing is a basic skill. The more you practice the better you get. It’s a skill that not every parent, or even art teacher feels equipped to teach. Drawing is a big skill that encompasses many different ideas and can’t be taught in a day. The good news is that drawing requires minimal supplies. A quality pencil makes a big difference. This little set has a zippered case and twelve pencils of varying hardness for different types of mark making. Even if your kiddo isn’t quite old enough to understand all the differences it will make them feel like a professional artist. Other than pencils grab a permanent marker, and big pad of drawing paper and you’re set. So, grab a pencil and paper and start on this journey of learning to draw. It’s a skill that anyone can learn and improve upon. The investment is minimal but the payoff is giant! 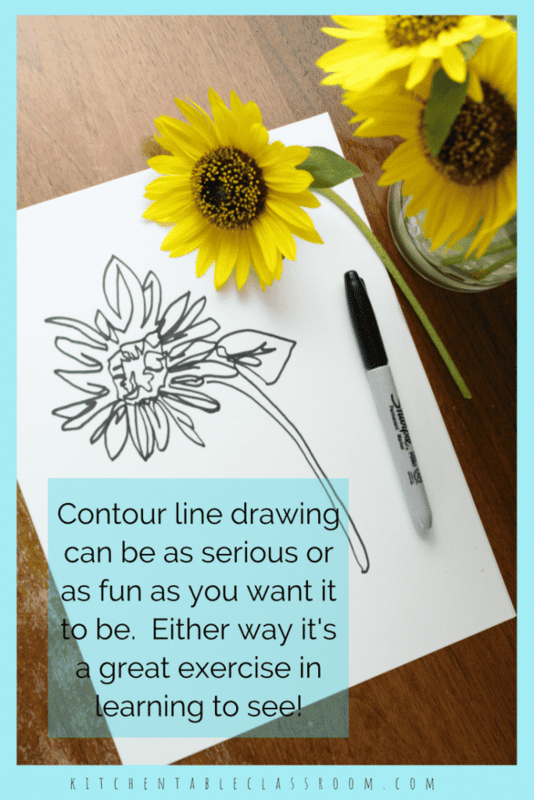 Contour line drawings focus on really looking at an object and attempting to draw all of its “contours” or edges. Some contour drawing exercises are done “blind” or without looking at the drawing and only focusing on the really seeing the object being drawn. 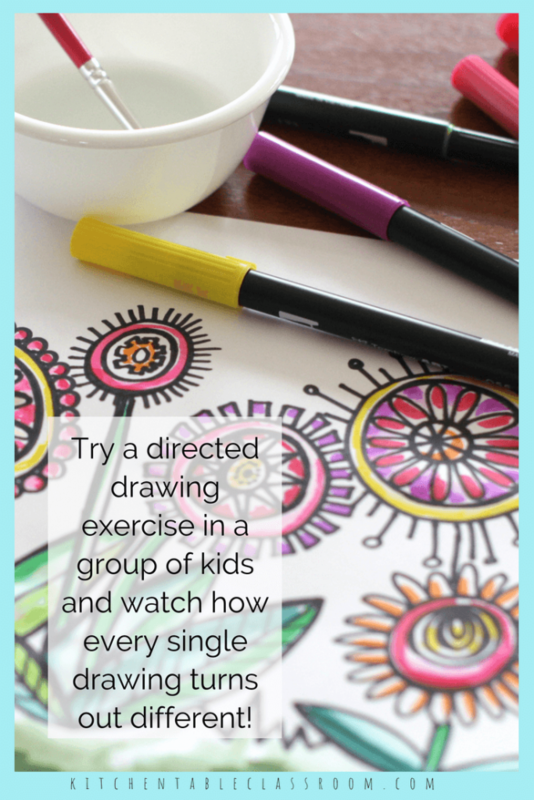 This is a great way to get kids to loosen up and stop worrying about their drawing looking just so. Blind contour drawings only take a few minutes and are so much fun. Check out this post for more details and variations of this style of drawing. Bonus: this drawing idea is fun and funny. It will make your kids laugh. Go do it now. Learning to use value to create form…. 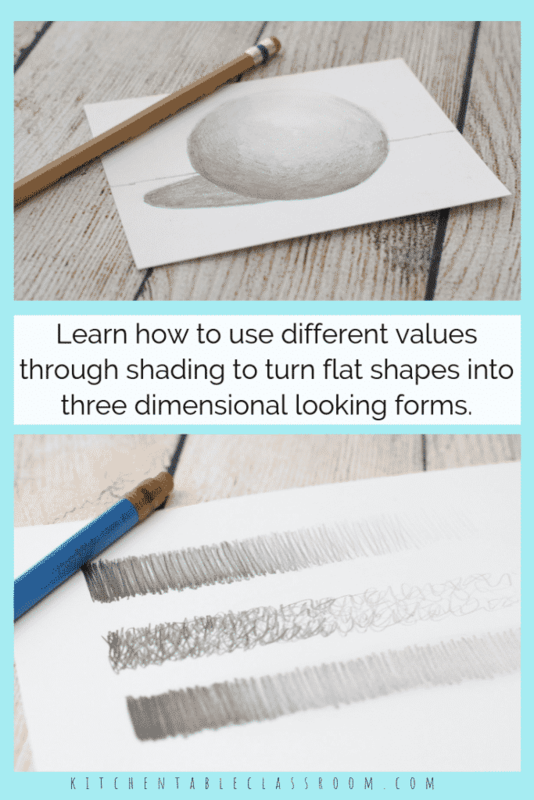 This post is actually a totally free online mini course that will walk your student through the process of taking a flat shape and turning it into a form through the use of shading! 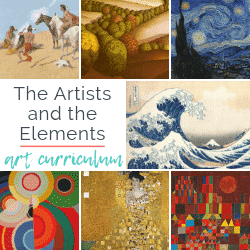 Your kiddos will learn the difference between the elements of shape and from and learn how those concepts have a part in their own artwork and see them in famous works of art! All you need is pencil and paper and about twenty minutes! This is a quick exercise that requires only pencil and paper. (Although you can totally dress it up with a little watercolor paint like we did!) It’s a great exercise in positive and negative space and can be done over and over again with a new subject and a new result! 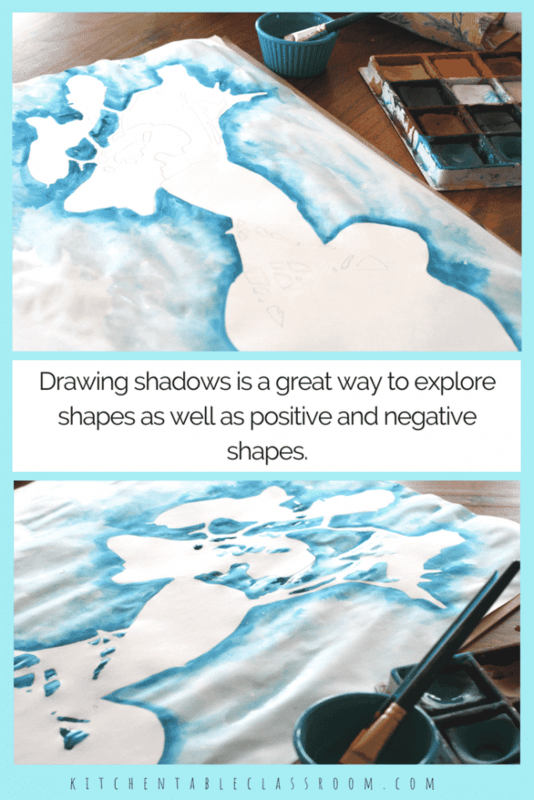 See the shadow drawing process here! Don’t despair if you’re a parent that considers themselves a non-artist. There are amazing online resources out there for your child to learn to draw without any instruction for you. 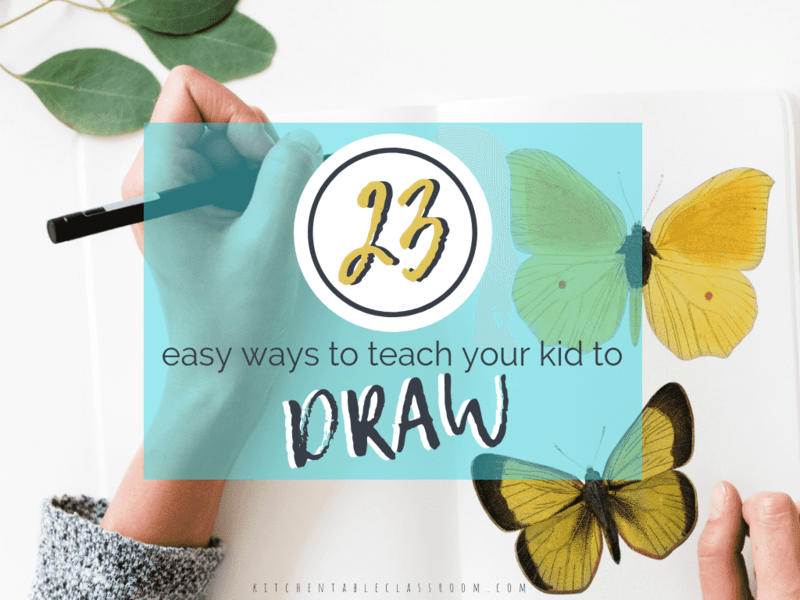 Better yet, pull up a chair and learn to draw along with your child. My kids love nothing better than to create together! I have an entire post devoted to my favorite online sources for all types of creative inspiration. The following are some of my very favorite drawing specific channels for the elementary/ middle school age crowd! One thing I love about this type of step by step instruction is the confidence it gives kids to finish a drawing they are proud of and excited about. 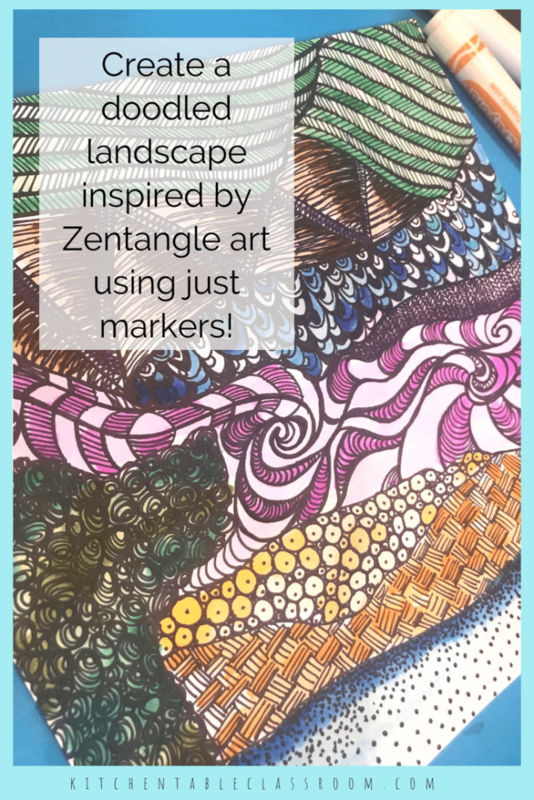 Try doodling inspired by the art of Zentangle. A loosely drawn landscape can be doodled inside and outside with patterns and lines. Add color with washable markers for a finished look! 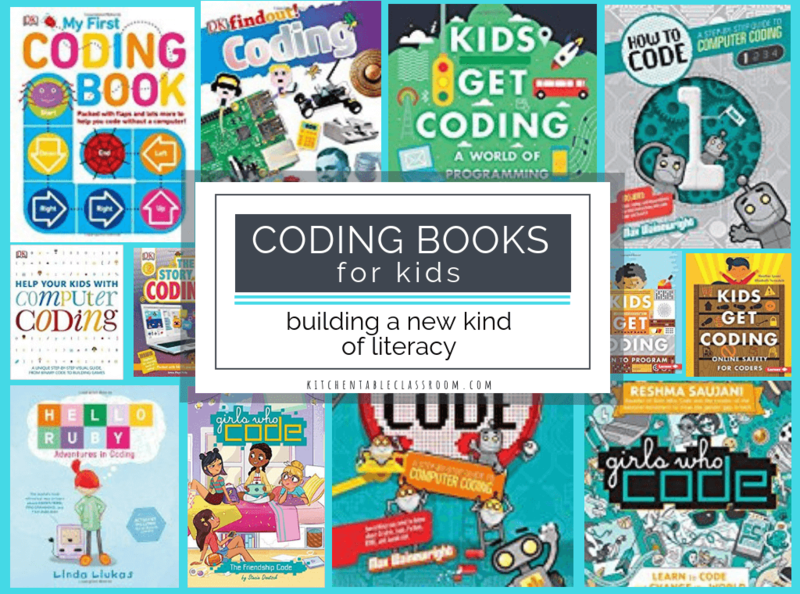 I love that this projects can be geared up or down to any experience or age level. Try to Zentangle here. Keeping a sketchbook or a journal is a great practice whether your young person considers themselves an artist or not. 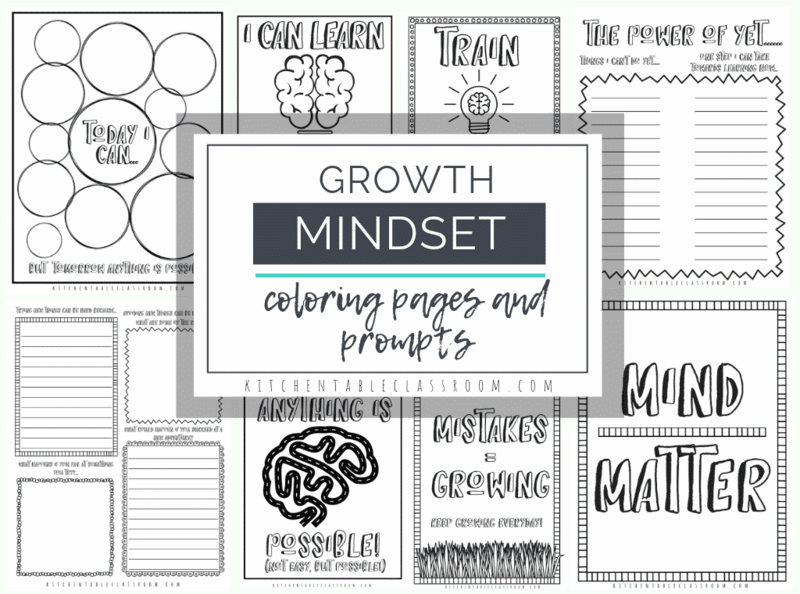 But sometimes that blank page can be overwhelming- what to draw and where to start… I love using printable sketchbook prompts as a way to get kids making marks. Don’t worry that they didn’t come up with it all themselves. Getting used to drawing on a regular basis and becoming braver in expressing their ideas is all part of the process. 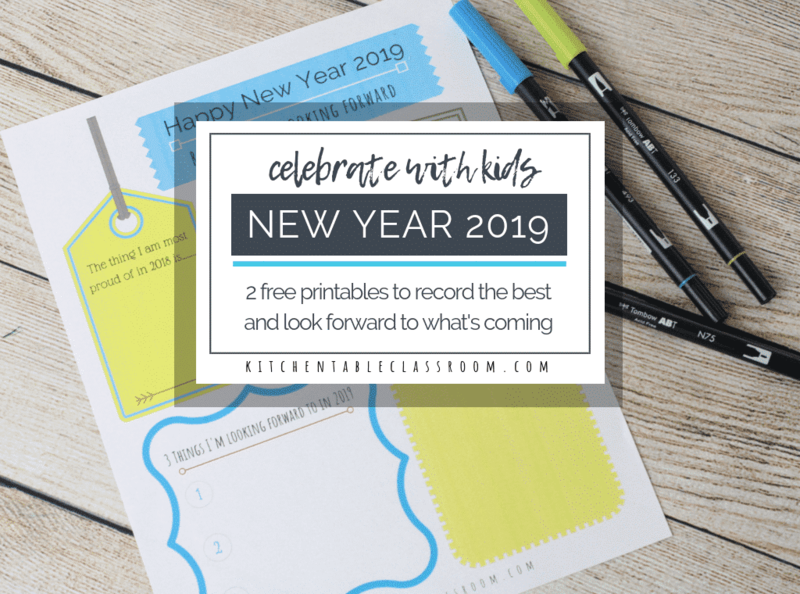 There are drawing ideas for kids to last the whole year round! Drawing a person can be hard. We are all familiar with what faces look like, especially our own. It can be difficult to make a portrait look real. 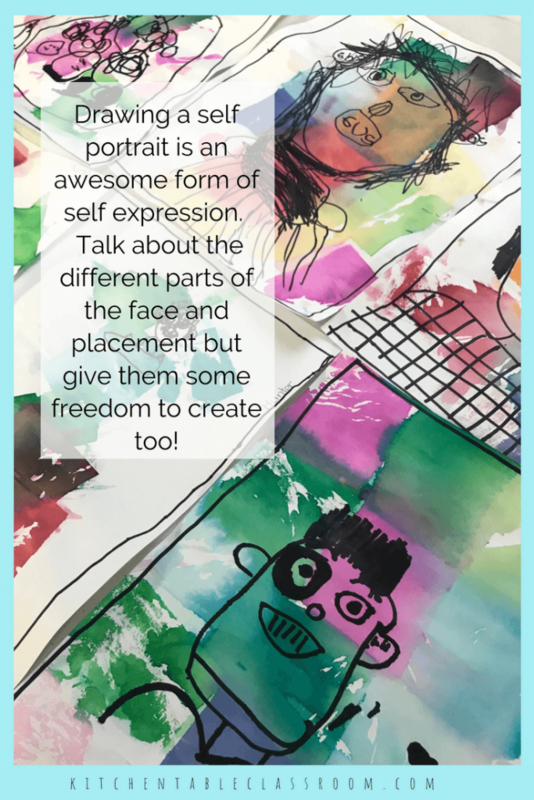 This tutorial has a few simple directed drawing steps for helping kids to draw a colorful self portrait. See the steps here. One point perspective is the simplest form of perspective to introduce to your kiddos. All objects diminish as they get further away from the viewer and closer to a single vanishing point. Kids that struggle with free drawing usually adore this type of precise drawing. Adding perspective to a drawing turns it from flat and one dimensional to a three dimensional image with depth. 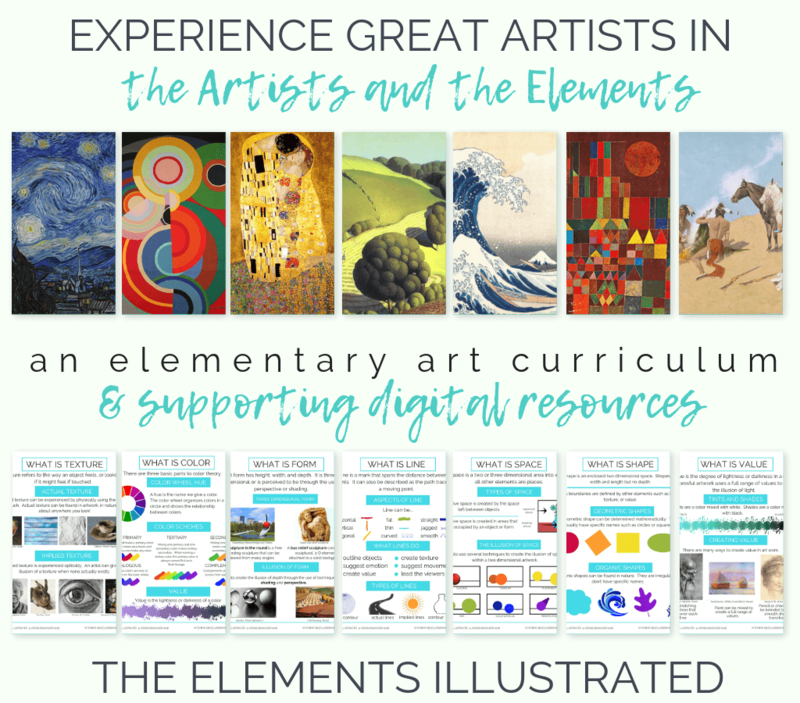 Kids find this process super exciting because their drawings begin to look more “real.” Use these free printables to help get started! Another fun take on perspective is to introduce the idea of foreground, middleground, and background. This clever little printable folds right up and allows kids a blank slate for practicing the foreground, middleground, and background drawing. Start with this printable and then move on to other types of landscape drawing that incorporate the same concepts. These little books go right along in the same vein as the sketchbook prompts above. While they may not be art you’re going to hang on your refrigerator they totally serve a purpose. Getting used to expressing oneself and making marks totally counts. All of these little books incorporate both writing and drawing in order to express oneself and learn some basic art concepts. These are perfect for those days when you just can’t take another mess! All of these can be done with just crayons or markers. And best of all- they’re all free! 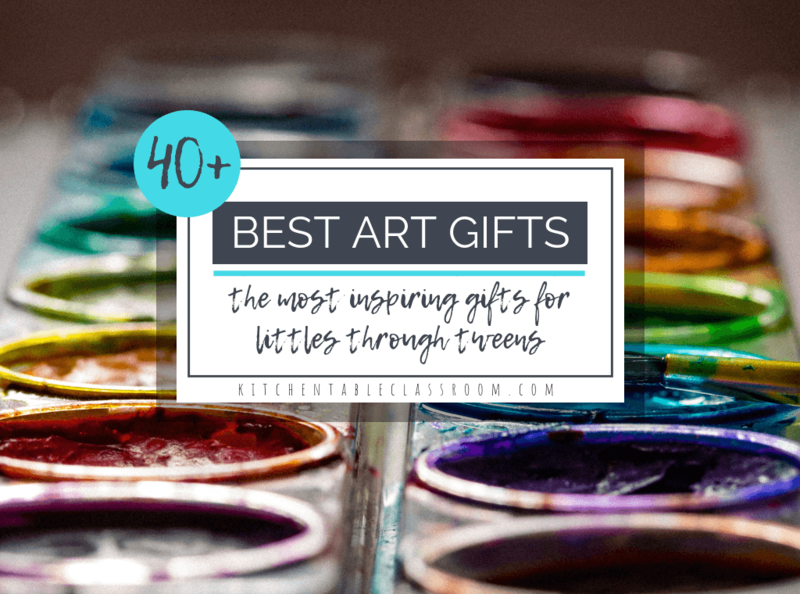 I’m all about setting kids free with art supplies and seeing where their own ideas take them. But this guided drawing idea is fun too because it makes makes for a finished product kids get really excited about what they can draw. It’s really interesting to do this and see how, even when everyone follows the same basic directions, every artist will have a different finished product! Grab a permanent marker (no erasing) and some washable markers and follow along with the steps for this colorful flower drawing. Update- this post has been updated with a free video tutorial. Watch, draw, and learn right alongside me! Or if it’s cold where you are try this winter themed guided drawing lesson! It uses the same super easy “paint with markers” technique that the guided flower drawing project uses- one of my all time favorites! Combine writing and art with these six free comic book templates. Plan a graphic novel, practice sequencing of events, or just have fun doodling. These six pages are totally free and fun way way to inspire a whole new crop of drawing ideas! If you enjoyed this list of drawing ideas for kids please share on your favorite social media channel. 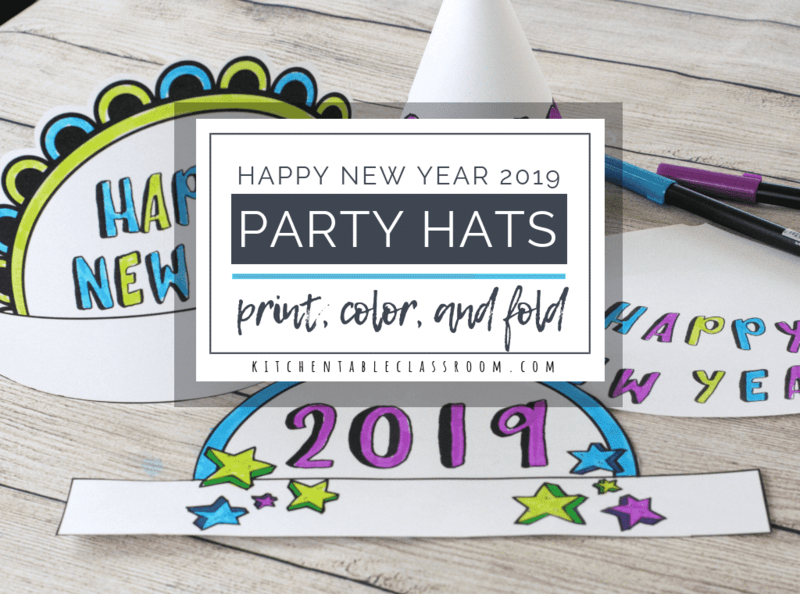 Every single share helps me to bring you more fun projects and free printable resources!